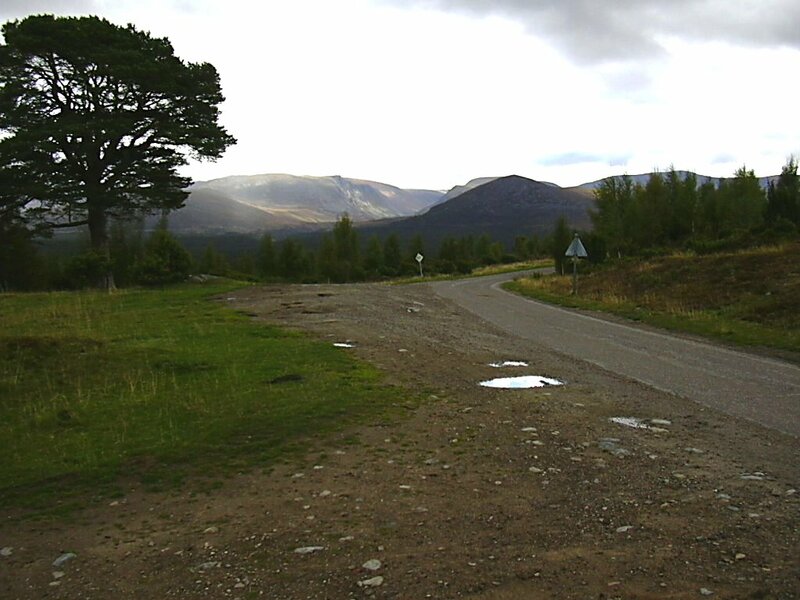 While there was some sunshine I didn't have much luck with it when taking my photographs which is a real pity as the area is most beautiful. 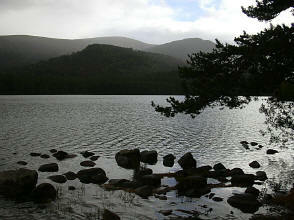 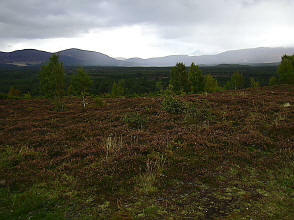 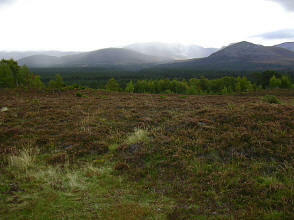 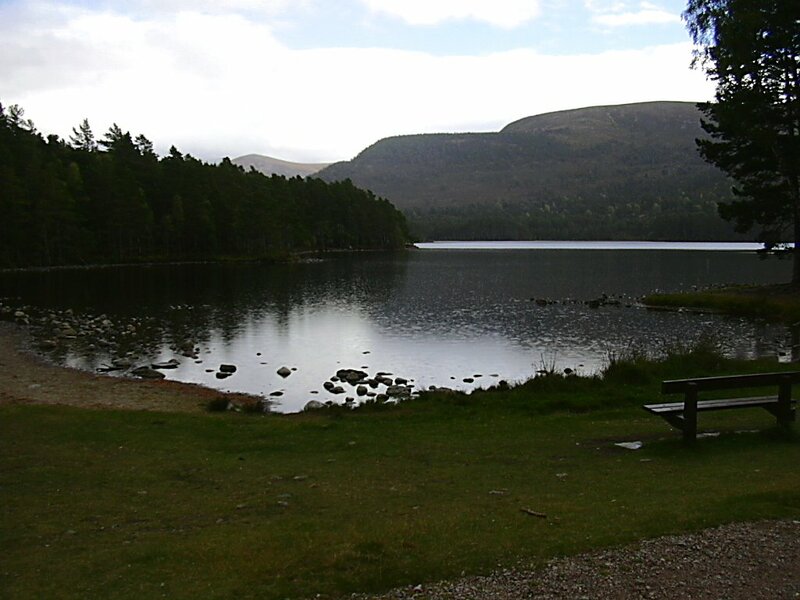 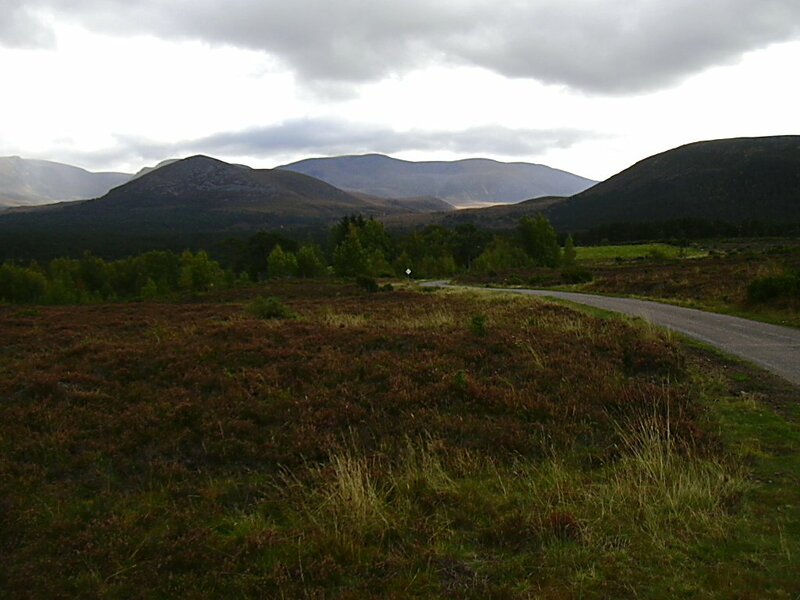 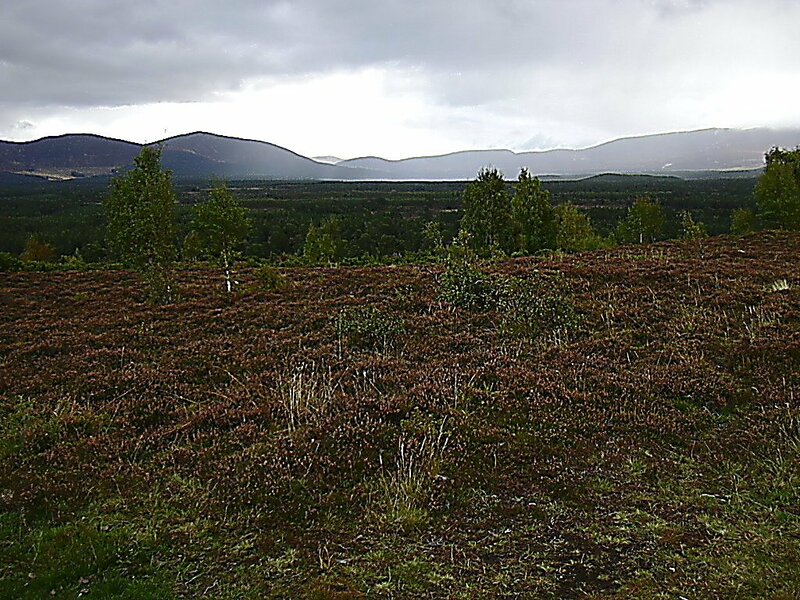 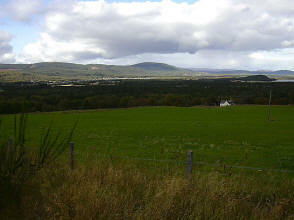 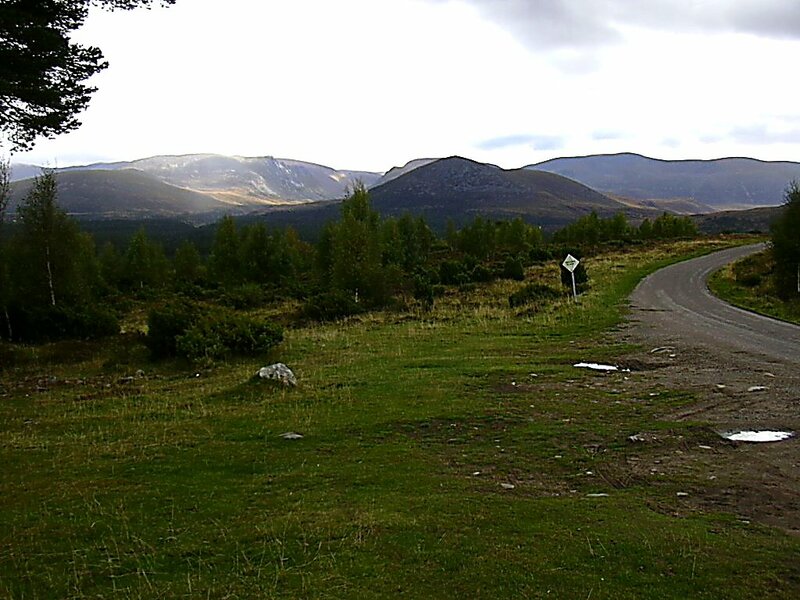 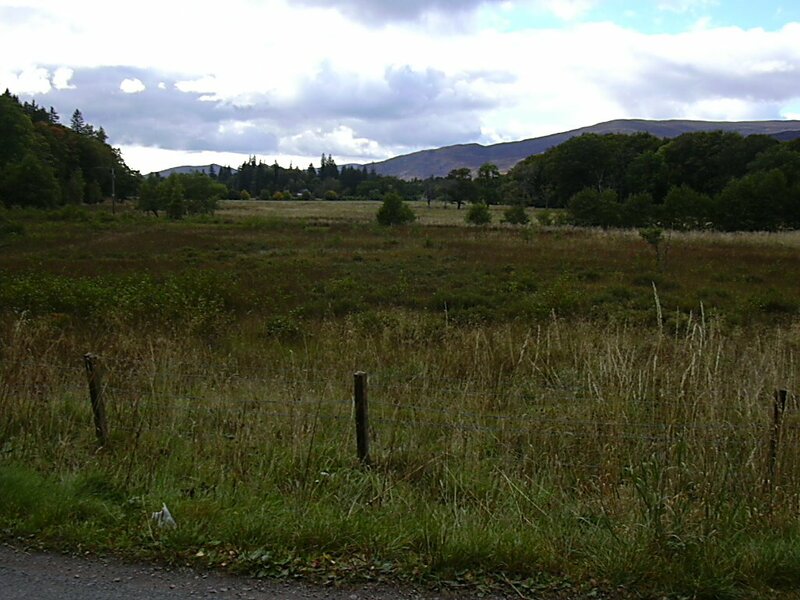 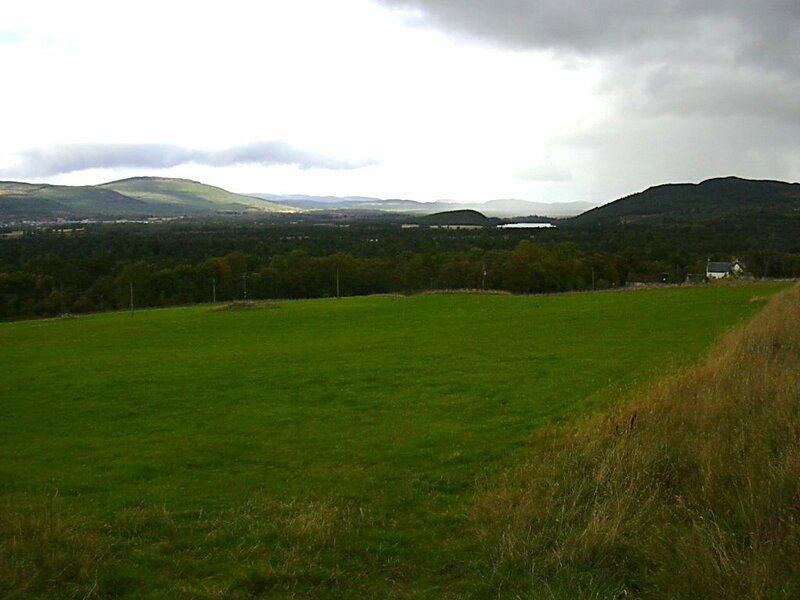 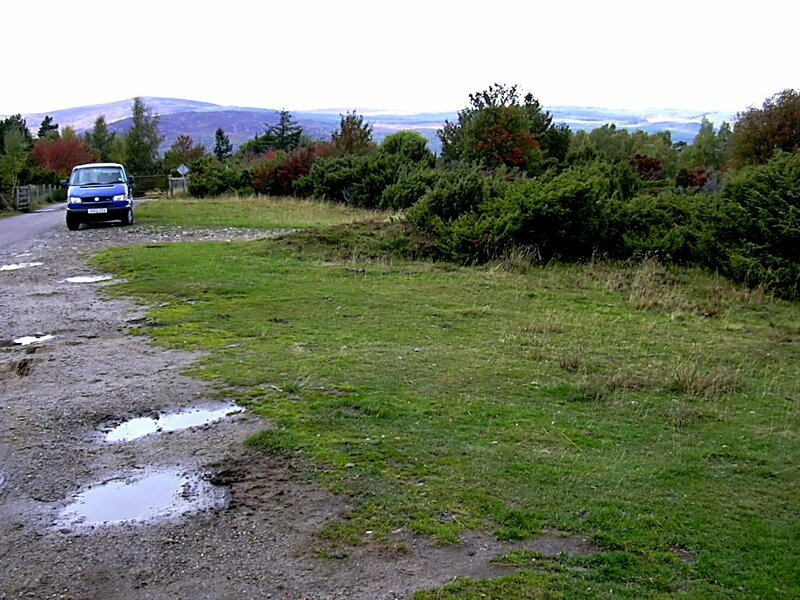 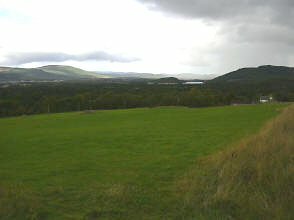 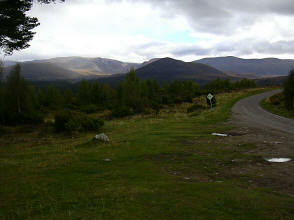 I took two sets of pictures.. one around the hills of Rothiemurchus and the other around the loch. 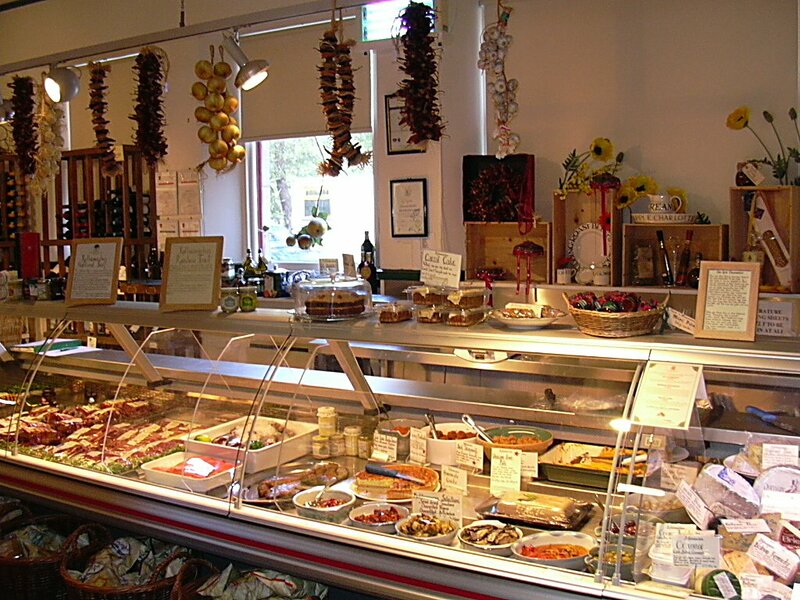 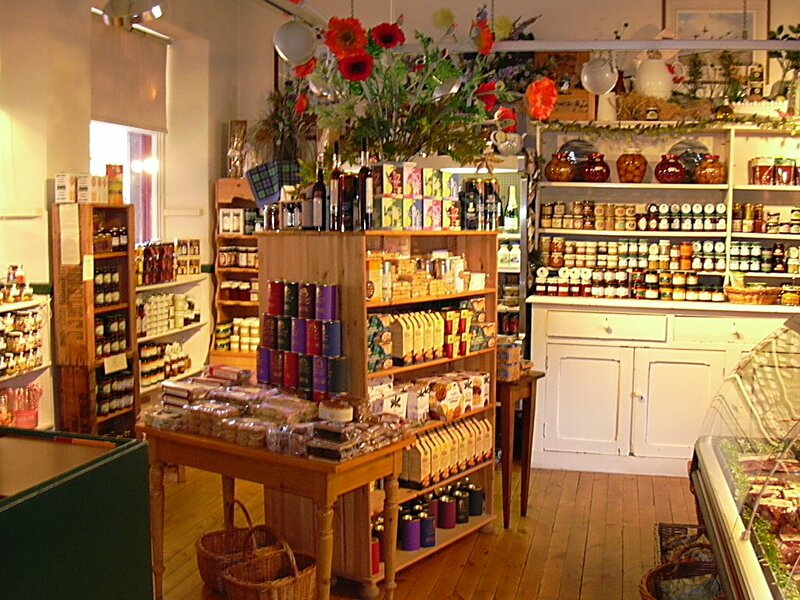 The above photos are from the Rothiemurchus Visitor Centre and I must say I was impressed with the range and quality of the goods on offer along with the friendliness and helpfulness of the staff. 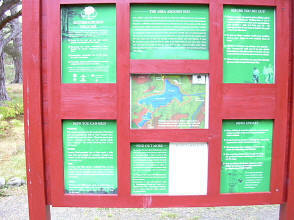 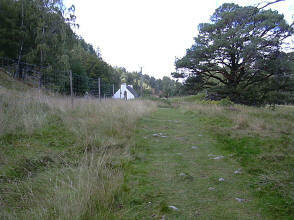 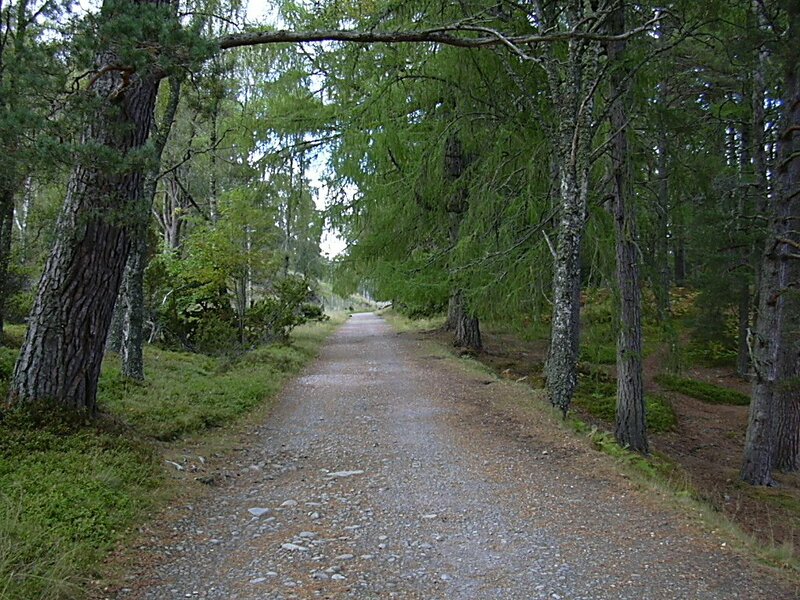 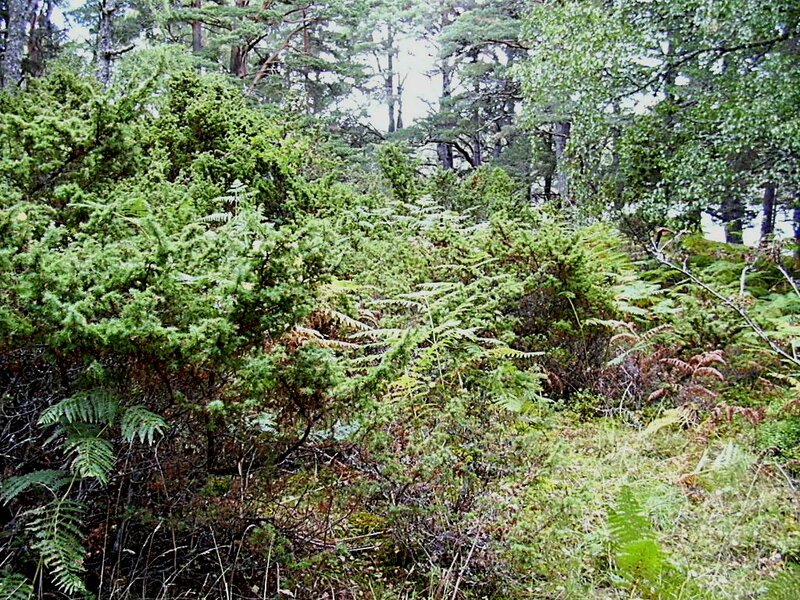 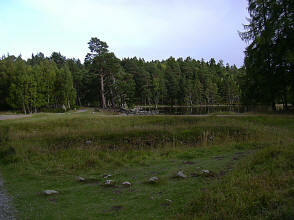 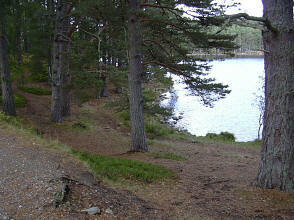 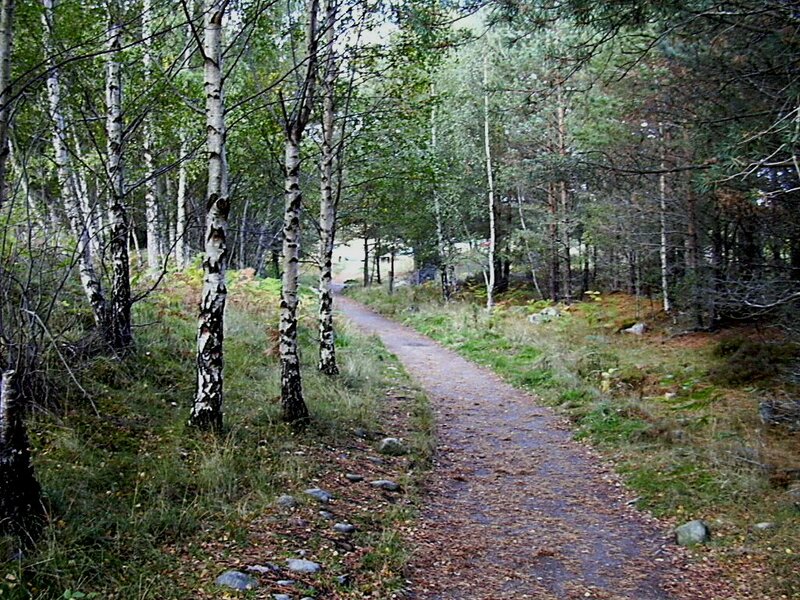 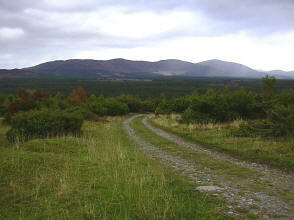 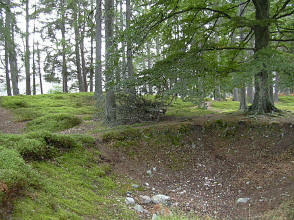 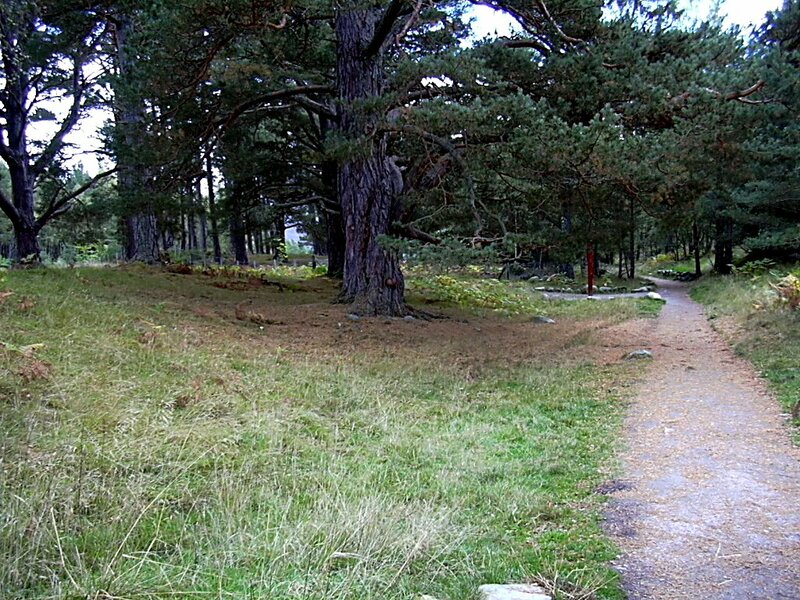 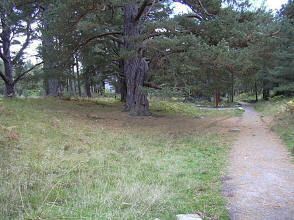 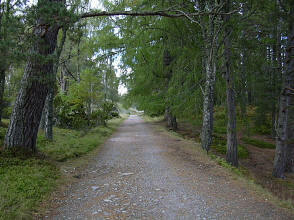 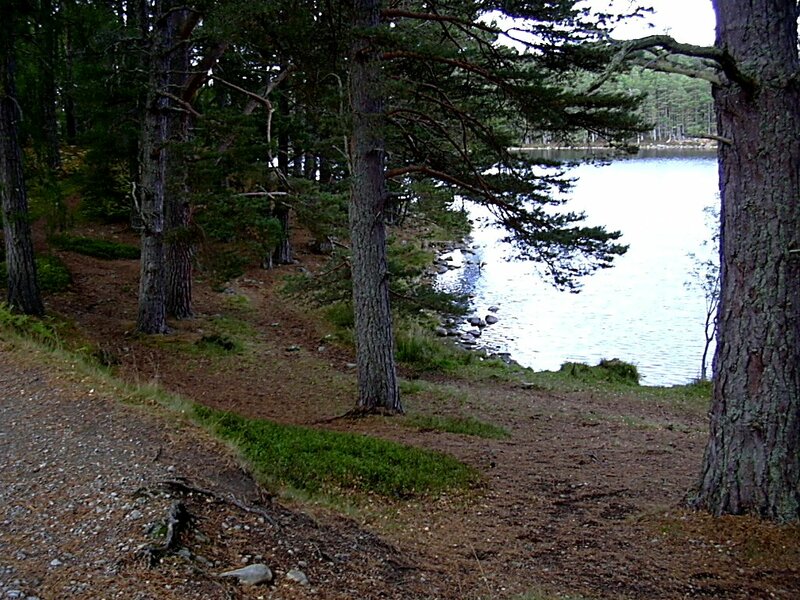 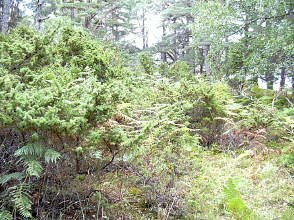 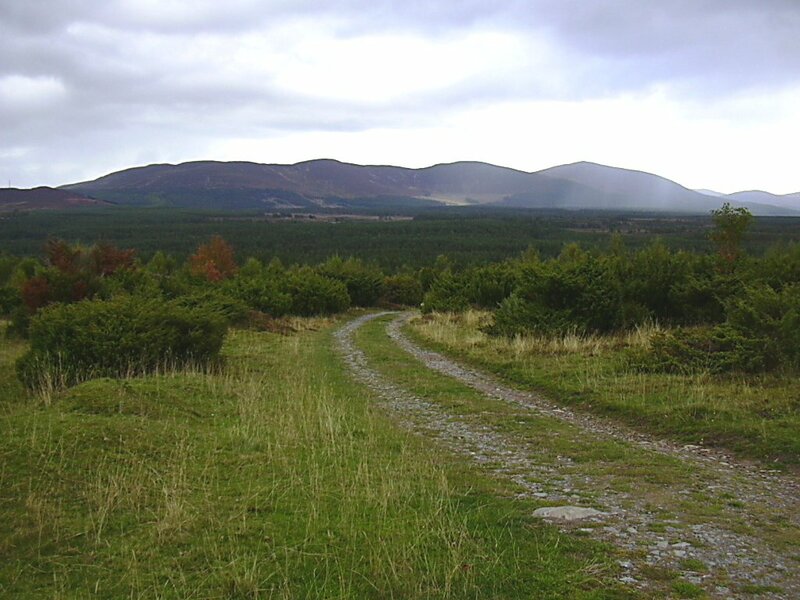 There are truly excellent woodland paths that take you all around the loch, a walk of some 3 miles. 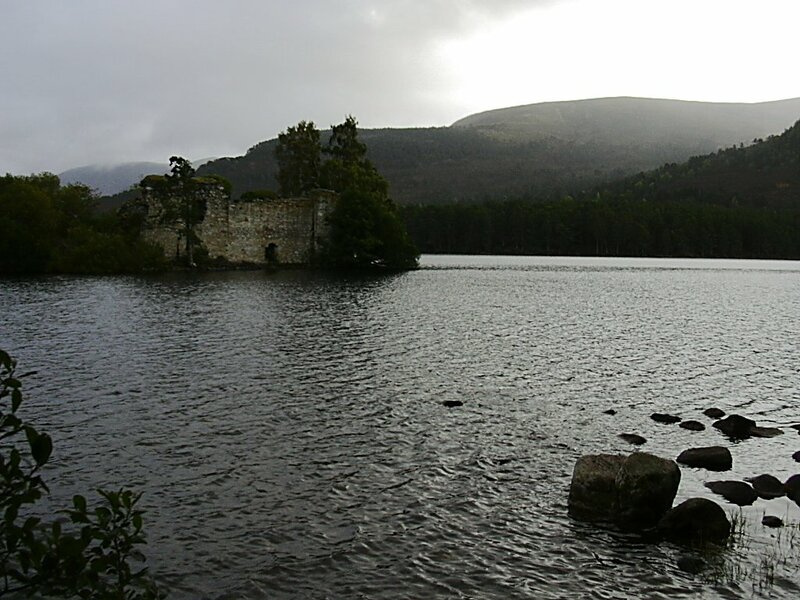 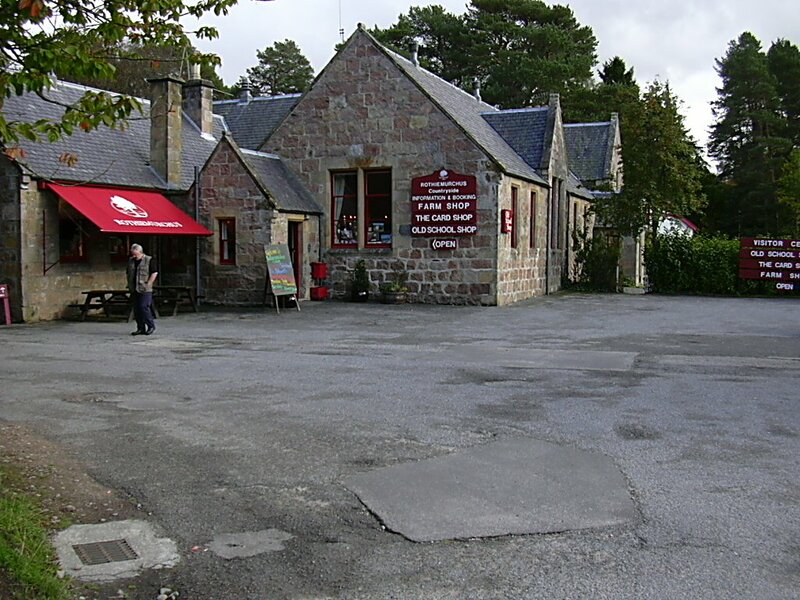 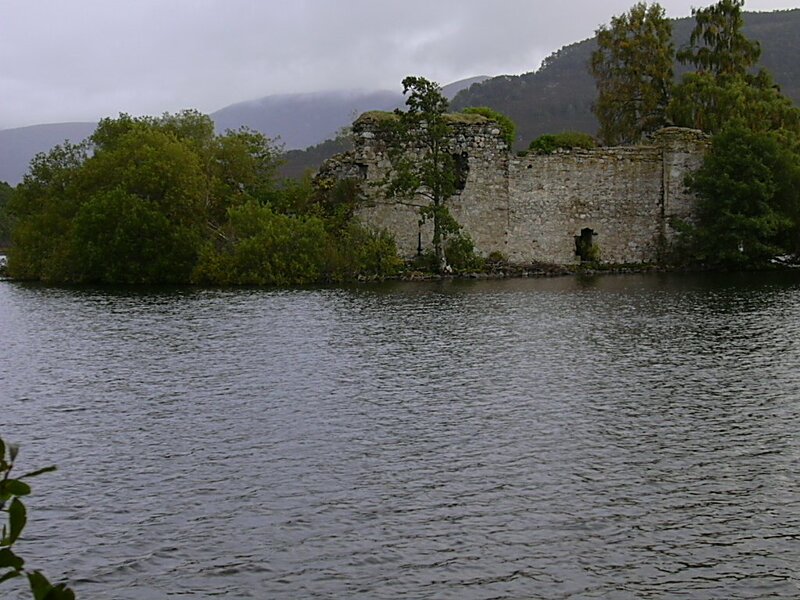 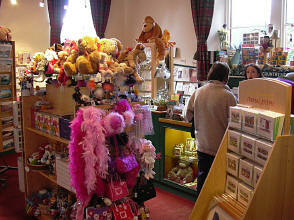 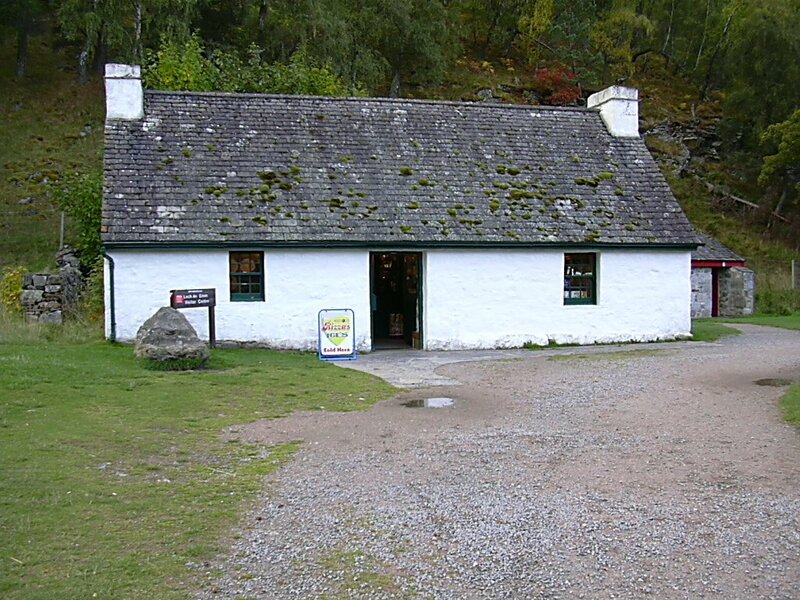 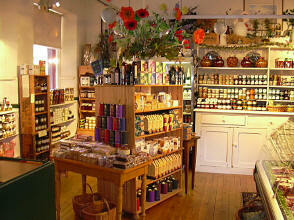 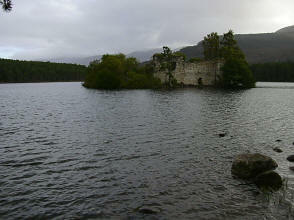 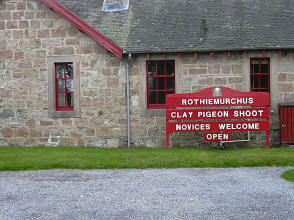 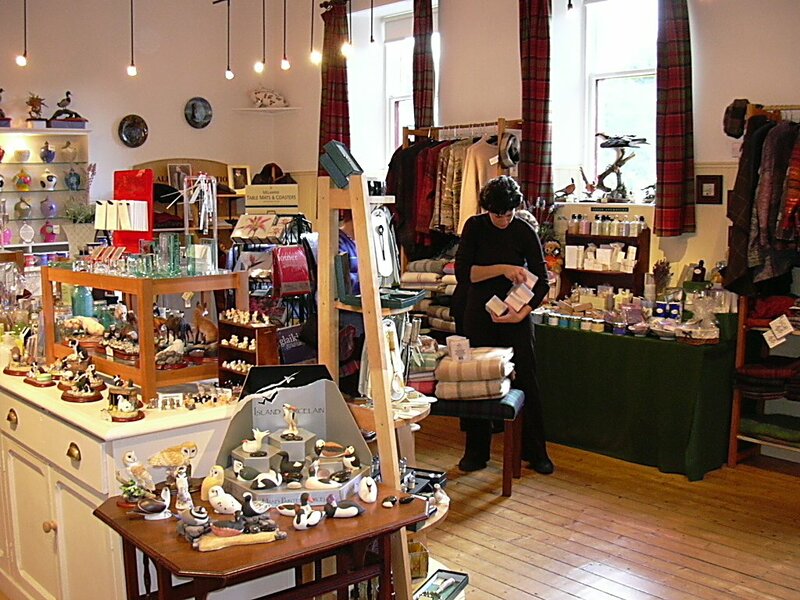 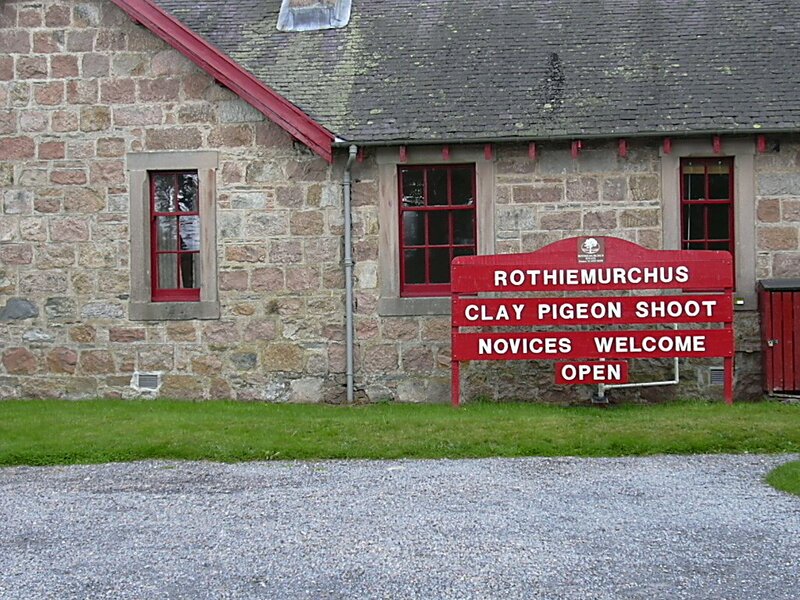 The above picture if of the visitor centre and you'll have noted the castle ruins on the island in the loch.